Congratulations on making it to Lesson Three! 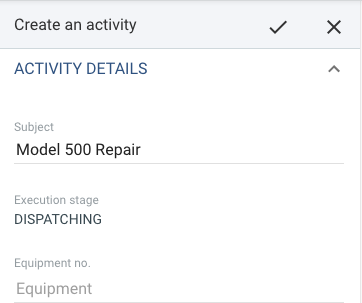 Now let’s head back to the Planning & Dispatching app and take a look at one the most useful features: skills. Well, imagine being able to assign required skills to equipment and items, and skills to technicians, and then being able to simply press a button to see which technicians are the best match for a specific service call? How to create skills and assign them to technicians. 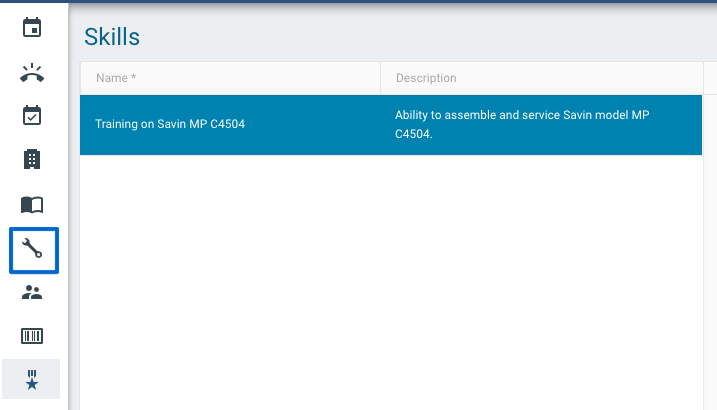 How to create an equipment record in the Master Data Management app. How to apply a required skill to a service call. How to use the "find matching technician" feature. The credentials you received with your trial account are valid for all SAP Field Service Management apps. Welcome back to the Planning & Dispatching app! Now before we settle in, let's move right to the Skills Management tab. Here, we can create skills and assign them to technicians. 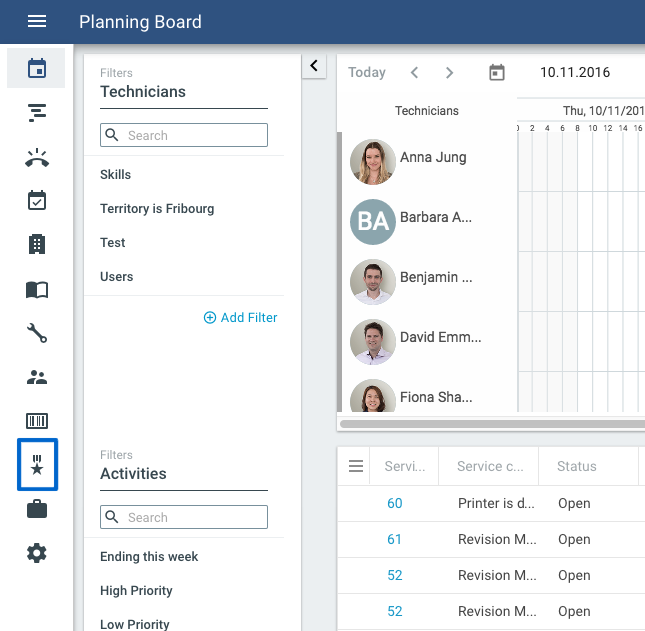 Navigate to the Skills Management tab from the Wofkorce Management app. Now select the + icon. You will now see the skill in the pane on the right hand side. Now you can assign the skill to technicians by entering names in the Technicians text entry field. Go ahead and select a few employees and, if you're feeling ambitious, give the skills a date range. This date range is often used for certifications, visas, and other skill types that are only valid for a certain date range. Well done! You just created your first skill record and assigned them to technicians! Now let's move on to the next step! Nice work! Now, let's go to Master Data Management app and see how required skills can be created for customer equipment. Navigate to the Equipment tab (located in the left-hand panel). Select the "add" icon (+) option. 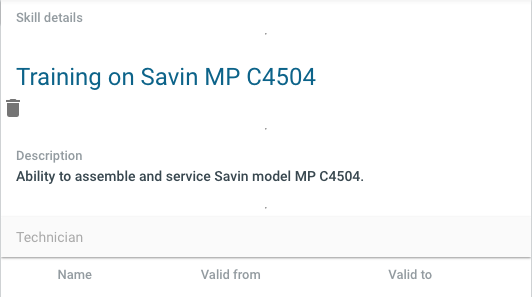 Name: Give the Equipment record a name (In my example, I used a copy machine manufacturered by Savin). Serial Number: You can go ahead and enter any alphanumerical combination that comes to mind. Business Partner: Go ahead and select the business partner record you created in the first lesson. Address Go ahead and enter an address as well. For the purposes of this lesson, you can enter anything. But generally, this information should be as detailed and accurate as possible, so your technicians can find it! 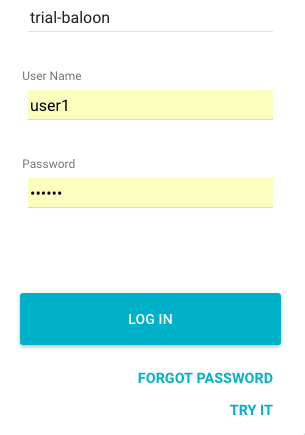 Address Type: Select an address type from the dropdown. Next, let's go ahead and add the skill that we created in the last step to the equipment record. This will be used to determine who is best suited to respond to the service call or activity. Congratulations! You've just created your first equipment record! High fives all around! Now, let's head back to the Planning & Dispatching app. Alright. Now as a refresher from the first lesson, let's create another service call. But this time, we are going to create an activity for it. A service call can consist of multiple activities. Imagine an installation that includes many phases, such as delivery, installation, training, and then service, and you get the idea how useful activities can be. Select the "add" icon + option. Now it's time to enter the Equipment information we created in this lesson, and Business Partner information we created in the first lesson. Go ahead and search for the Business Partner you just created in the Customer field and the equipment you created in the Equipment field. And then give the service call a "subject" in the Details field. When complete, go ahead and click the checkbox above. The application will display an "Object has successfully been created" message when successful. 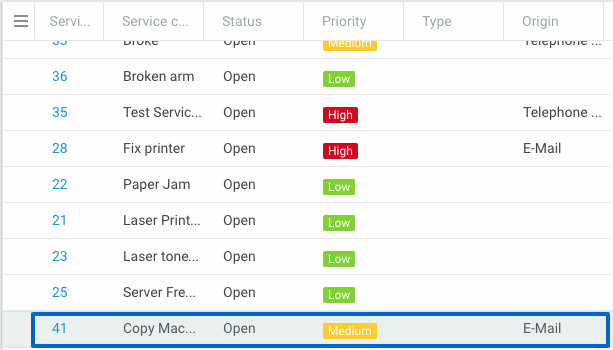 Now, let's go ahead and right-click on the service call you just created, and select the the Create Activity option. The application will display a new tab on the right. 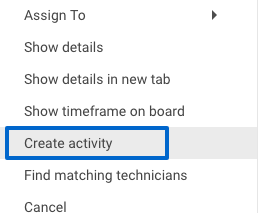 Now you just need to give the activty a subject and select the ✓ icon. 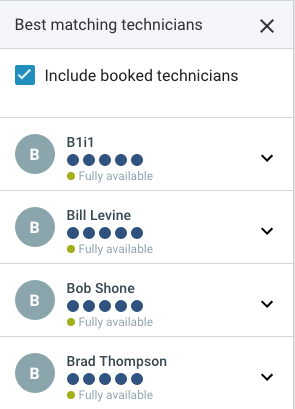 Now it's time for the grand finale of the lesson: using the "Find Matching Technicians" feature the best technician for the service call. 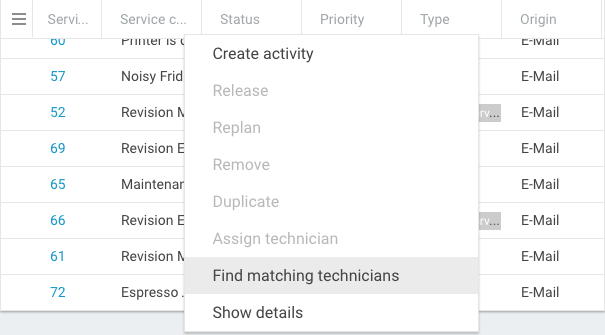 From the Service Call List right-click on the activity you just created for which you would like to view the best-matching technicians. Now, go ahead and click the Assign Activity button. Now, you can release the activity using the same steps discussed in the first lesson! Congratulations on creating your very first skills in SAP Field Service Management Management! 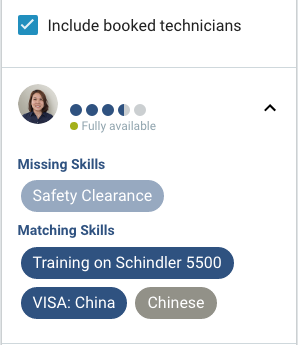 With the "Find Matching Technician" feature you can ensure that the right technician responds to service calls with requirements every time. How to assign a skill to a technician.